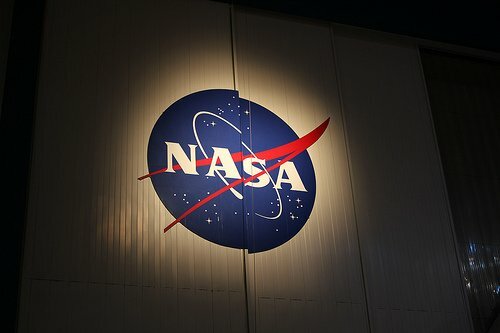 Here are the more interesting NASA statistics and fun facts I was able to dig up to get you up to speed. As always, I will be adding more and updating these periodically as I find new stuff. Be sure to check back regularly. With so many Americans having had NASA around most, or all, of our lives, many of us take the space agency for granted. While space launches used to be pretty high-profile decades ago, they happen often with no fanfare these days. Regardless of the publicity NASA garners, their work is critical and has yielded so many technologies and devices that we use daily. Please note that some of these NASA Statistics are easier to find than others, so some of these are based on news reports and not official government tallies. All stats are linked to their source. In other words: This is the best I can find, but I don’t guarantee anything. How many employees does NASA have?